Who is in this photo (from left to right? 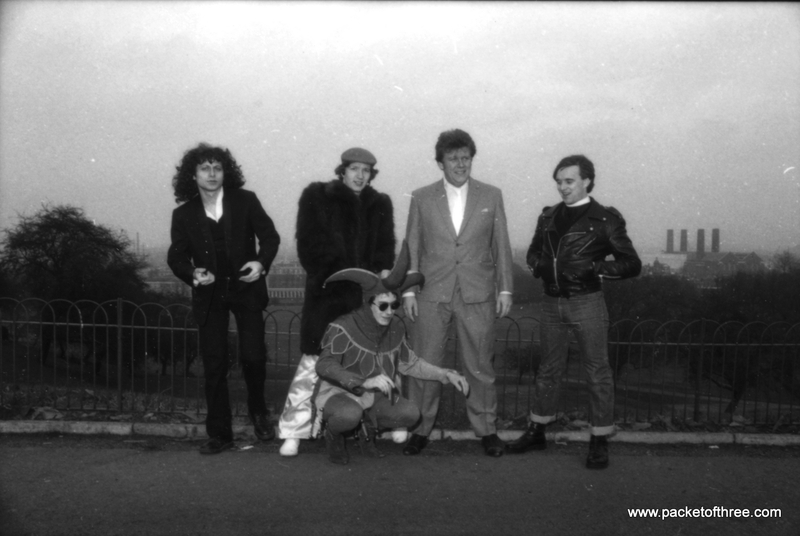 6 Responses to "Mystery Squeeze Photo #28"
R to L Chris, Gilson, Glenn, Harry … Jester Jools at the front! Yes, I’m pretty sure that’s where it was taken too. Thanks Sarah! It definitely looks very different now! Thanks Richard – I’m pretty sure it’s earlier than 1978 which leaves late 1976 or early 1977. Spot on!